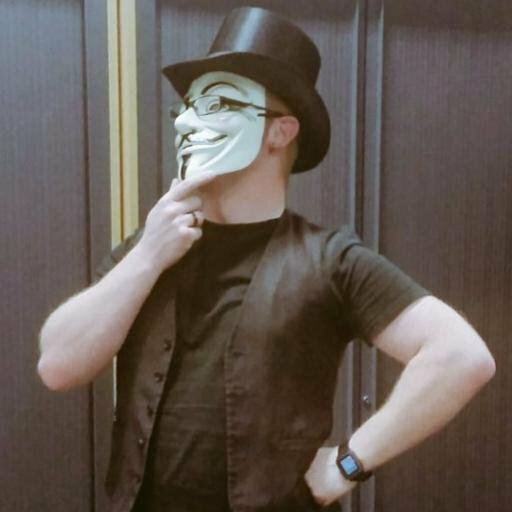 My name is Rick Trotter, I'm a steampunk; an old-school hacker; DevOp practitioner and Senior Cloud Infrastructure Engineer from the Northeast of England. I've worked in a plethora of areas over the years ( check out my LinkedIn profile ) with a number of very successful projects to my name. I'm a sucker for anything Victorian, especially anything scientific /engineering from that era. I play a variety of instruments including the cigar box guitar.